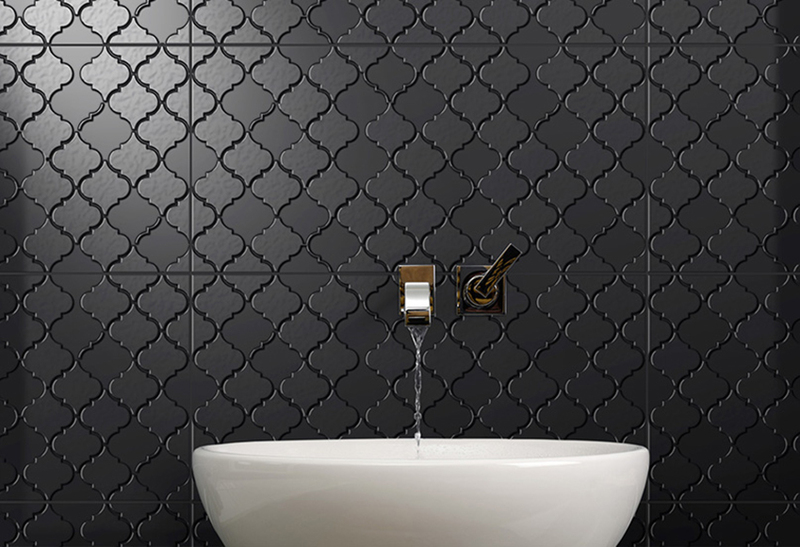 If you want to add some character and fun to your new bathroom scheme, come in and see our great range of Patterned floor and wall tiles, Moroccan tiles and other features. 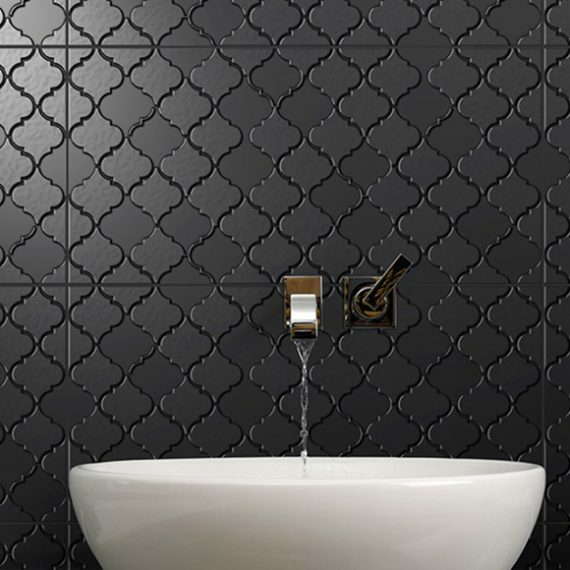 We have bathroom tiles to suit all types of styles. 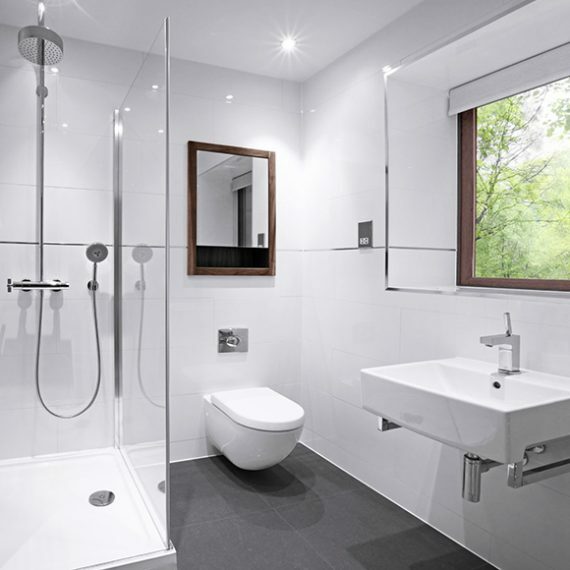 Large format tiles are proving to be popular and very much the growing trend. 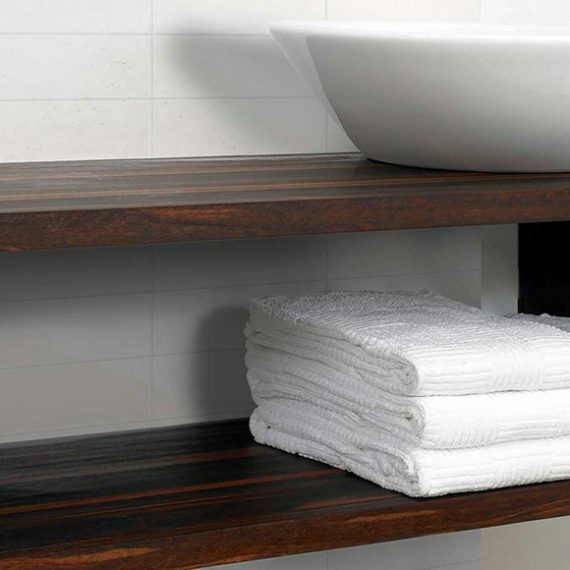 These are great for contemporary bathrooms with minimal grout lines creating a seamless look. 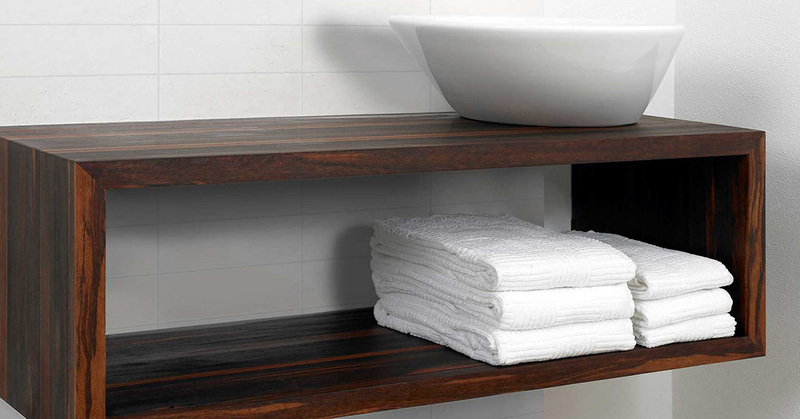 Large format tiles for bathrooms are available in 300x600mm, 600x600mm, 450x900mm and 600x1200mm.